Anti-aging is becoming a great business which is no arguing a fact. Anti-aging is becoming a great business which is no arguing a fact. 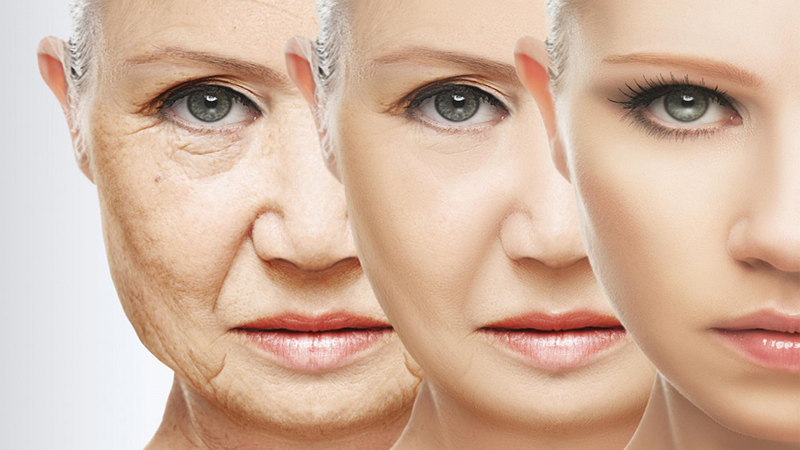 It’s a natural phenomenon of getting old, with various kinds of skin issues arising with time. But there are people who wish to stay young, even as they grow old. This is where an anti-aging franchisor comes into action, offering products and services which enhance their skin tone and beauty. The health and wellness industry is on a rise where people are ready to spend on enhancing their own lifestyle. People are opting for more anti-aging products and services, anti-wrinkle face creams, nutritional plans etc. Owing to this fact, this business is becoming more lucrative, generating job and business opportunities for people. However being a lucrative business, there are points which need to be understood in order to become big as a businessman/woman. Before stepping into the anti-aging business industry, one should be aware of the competitive market this segment is becoming with time. It’s essential to know that when a business is lucrative and carries potential, there will always be fierce competition in the market. For example, if you are willing to create an anti-aging cream, you should remember that there are hundreds of brands catering into the same category. In order to stand out, you need to be different and unique, attracting the potential customers available in the market. Why it’s an evergreen business? The concept this industry has itself makes it an evergreen business. Everybody knows that they have to get old. Meanwhile, anti-aging companies are satiating the Indian consumers with their offerings, promising to provide them the young skin they desire throughout their life. Additionally, globalization and westernization are also contributing to this trend, where people are getting more skin conscious than ever. This has caused the anti-aging brands to continue dominating the market, as this trend is expected to stay forever.